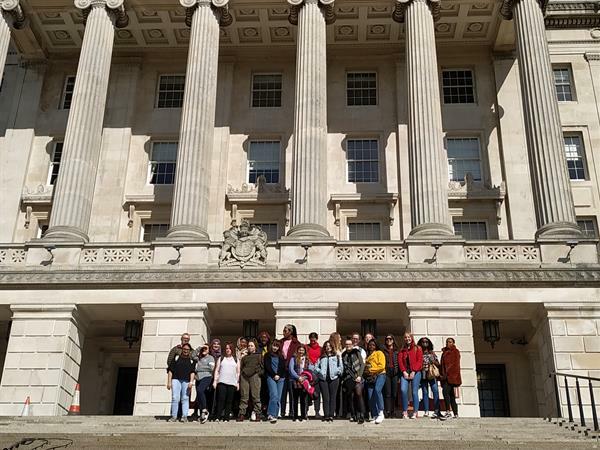 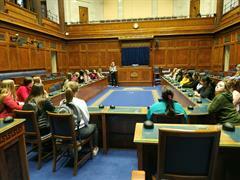 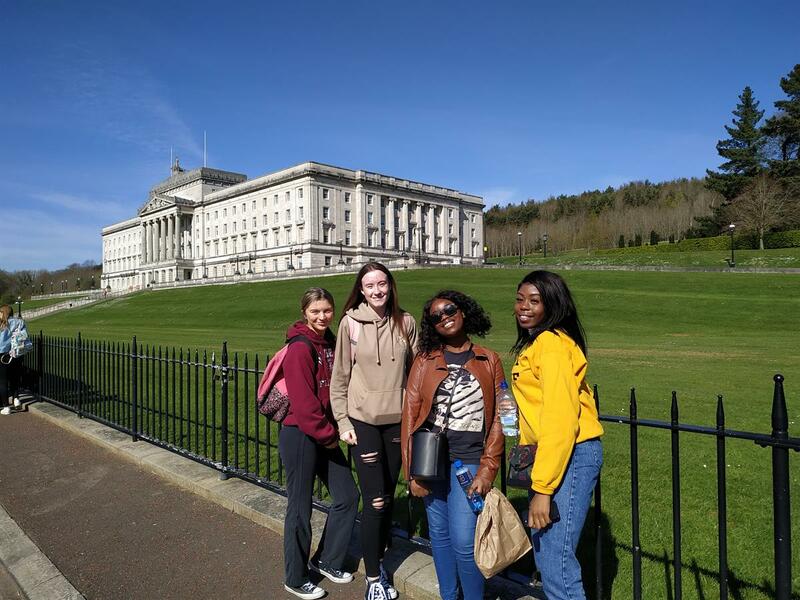 Our 5th year Politics and History departments visited the Northern Ireland Parliament at Stormont last Thursday. 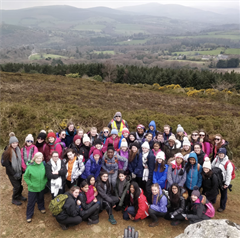 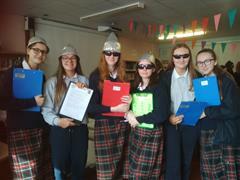 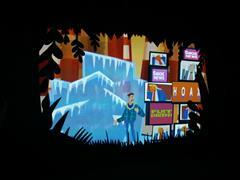 The students also took a cultural tour of Belfast; including the Falls and Shankhill Roads. 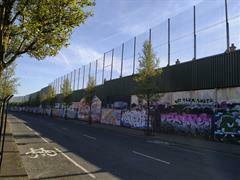 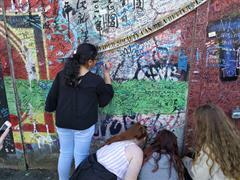 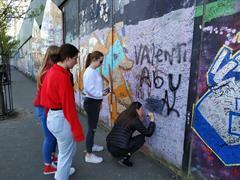 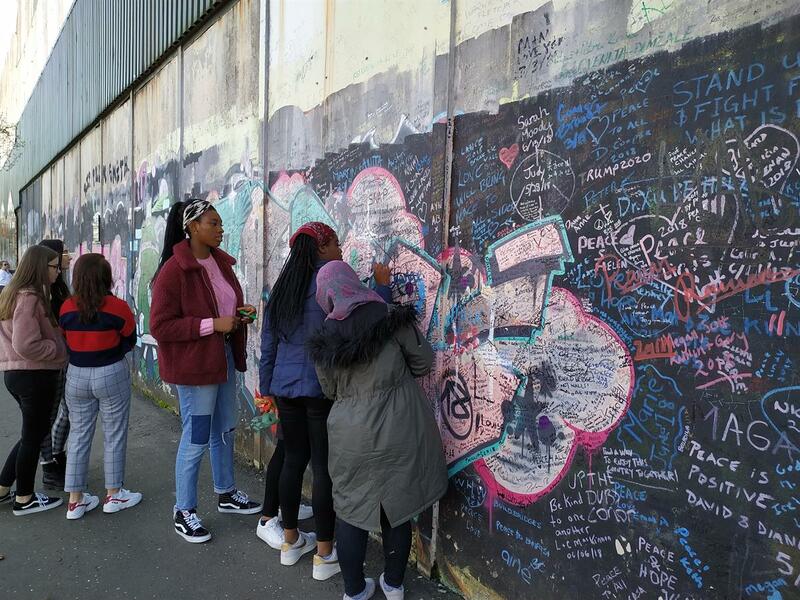 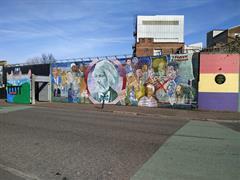 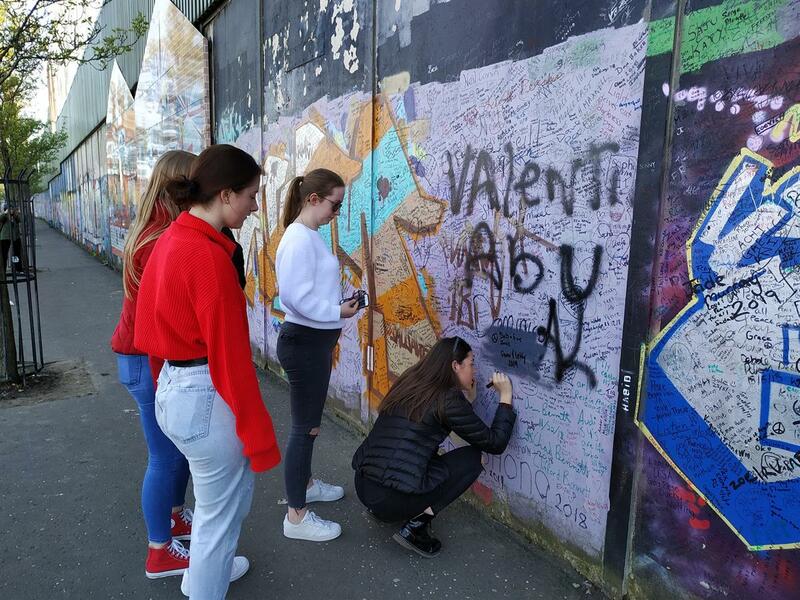 They were able to view the Peace Wall and murals depicting the history of the Troubles. A very interesting and educational experience – highly recommended!